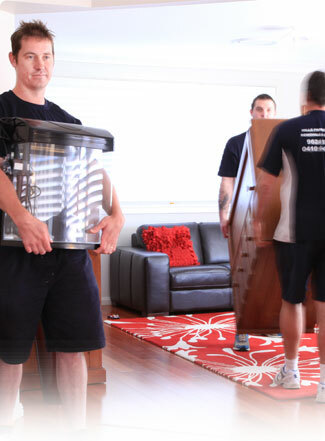 “I want to take this opportunity to thank you and the boys that helped with my house move. I was not looking forward to moving, but the men made it enjoyable and were at all times very professional. They went the extra mile to help, which was not necessary, but it was very much appreciated. They assembled my son’s swing set after the move, and even installed my washing machine, along with fixing the legs on my lounge. “I’ve moved a lot over the years, and this one, made No. 23! And moving at Christmas is always a huge headache. But, when I spoke with Hills Professional Removals, the pain was taken away. I requested my needs through the online quoting link and within 12 hours I had a phone confirming my three stage move. My job was not for the faint hearted. A Sunday move that included a two stage pick up, travelling half way across Sydney to collect furniture from a secure site and then a three hour drive to Canberra where we then started unloading. I had exceptional service. No, I should say excellent service! “HPRS were on time and very efficient and courteous and their rates were very competitive.